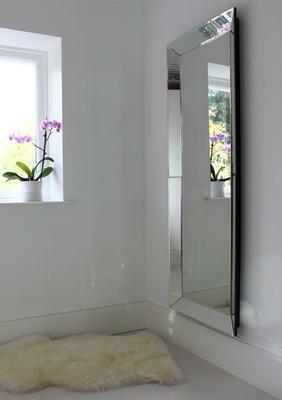 This lovely Plain Venetian Full Length Mirror is ideal if you want a simple, minimalist mirror inside your space. 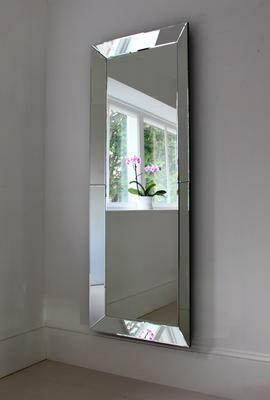 Carefully handmade, you'll love the clean lines and full function this mirror offers. It's made from MDF and etched mirrored glass so you get a high quality piece. This can be placed almost anywhere in your home, whether in the living room, dining room or along the hallway. 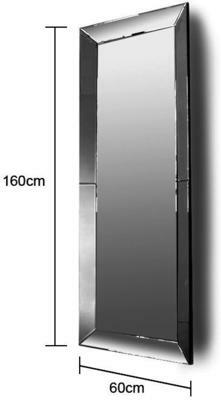 Mirrors are great because they add the illusion of space while also injecting a touch of luxury to your home. 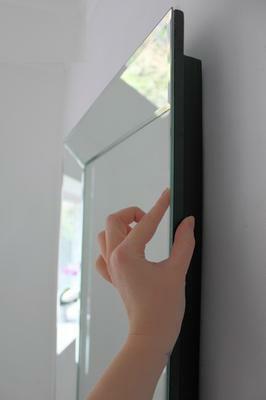 This particular piece can be hung vertically or horizontally, depending on what you require. It comes complete with fittings for both.